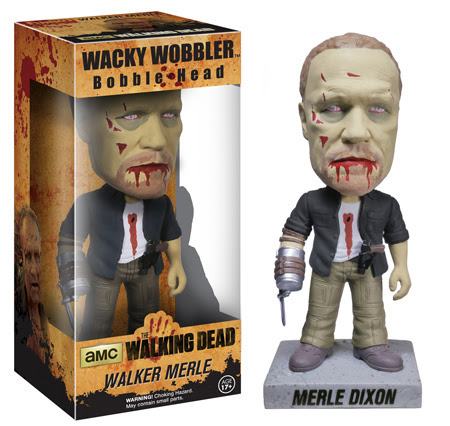 We know you are all feeling down about Season 4 of The Walking Dead coming to an end..
Luckily, we have a new set of Wacky Wobblers to fill the void! 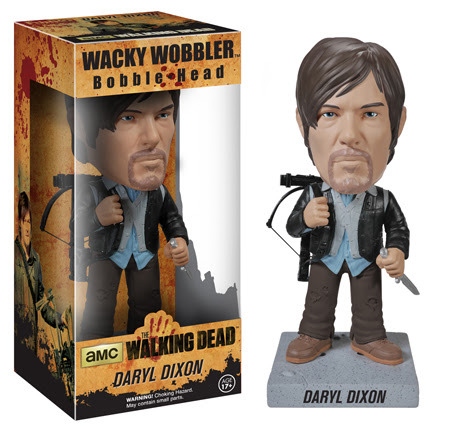 Daryl Dixon is now available sporting his leather biker jacket. He’s also armed with a crossbow! 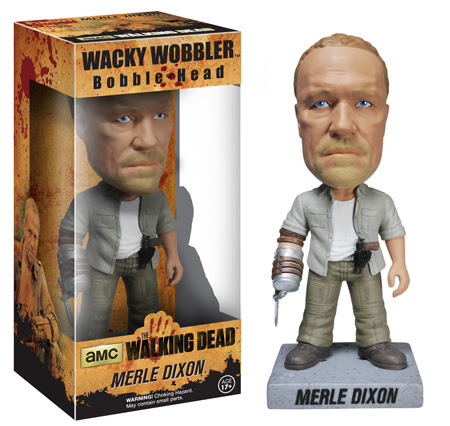 And we have Merle Dixon in both living AND walker style!